Chinese telecom giant Huawei vowed on Friday to “shake off outside distractions” as it announced that its telecom infrastructure business contracted slightly in 2018 amid a global US campaign to blacklist the company over espionage fears. “Moving forward, we will do everything we can to shake off outside distractions, improve management and make progress towards our strategic goals,” rotating chairman Guo Ping said. Huawei’s annual report mentioned the US legal troubles only in vague terms under the heading “Contingent Liabilities”. 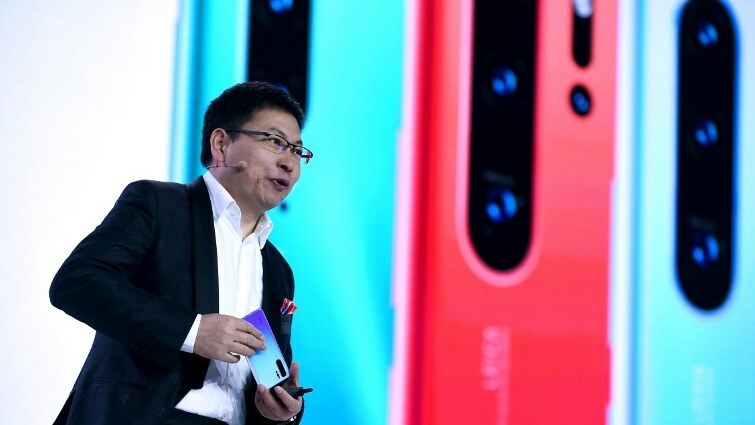 The post Huawei vows to ‘shake off’ pressure as network business takes a hit appeared first on SABC News – Breaking news, special reports, world, business, sport coverage of all South African current events. Africa's news leader..